Deer hunting is a popular activity. There’s not much distinguishing our deer hunting list here from our ‘best hunting knives’ list on our other page, but there may be some minor tweaks. 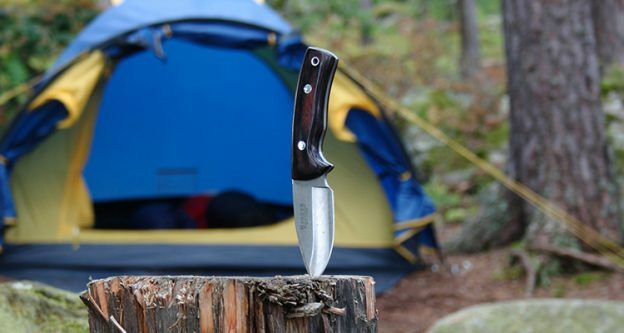 Hunting knives are often made for general purpose needs and these cross over to a few different types of hunting, but we’ve given you some additional information here even if we’ve repeated our choices from reviews past. This attractive hunting knife made by SOG is innovative in design and exciting and stylish in look. The black finish with 6 LED lights integrated into the handle leaves it looking futuristic and different, whilst the 4.5 inch black steel blade is brought to a fine point for a perfect cut. The handle of the blade is made from a non-stick nylon proving that you’ll be safe whilst in grip of this knife whilst hunting. Finally, this blade comes with a lifetime warranty and backed up by its popularity within military and armed forces divisions, this would be a fantastic addition to your knife choice. 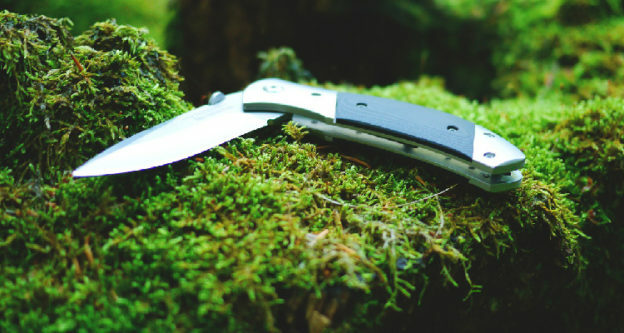 Buck Knives are a highly rated knifing company that come with a wealth of hunting experience in their locker. This large blade with a Cocobolo Dymondwood handle is a beautiful deer hunting knife. Weighing in a 7.5 ounces, the detail on this knife makes it one of the more beautiful purchases you can make. This blade comes with a handy, genuine leather sheath, ideal for storage on body, you’ll catch the attention of your fellow hunter for all of the right reasons. Super sharp and coming through with the standard Buck lifetime warranty, this is a really steady, solid knife. A beautifully hand-crafted knife with a fine finish on both handle and blade, this knife is small, nimble and tough – the perfect combination. This knife is razor sharp with a fine point that helps any incision, you’ll love using this knife because it’s so easy. Smaller than a lot of hunting knives on the market, you’ll need to be careful when getting close to your chosen target and this handle doesn’t give you much room between yourself and the end of the blade, but you’ll enjoy using this as much as you will anything else. Ka-Bar have manufactured a traditional looking, sweet-edged deer hunting knife that had a fine blade and leather handle, used in military operations as proof of the quality of this knife. It’s a long, thick knife with superb durable qualities, and tested to become the best it can be, the overall length of the knife is nearly 12inches, a really good sized blade if you’re going to be hunting, especially if you’re to be hunting and skinning animals such as deer. This could be used actively, but could also be kept as a collectors item such is the beauty of the product. As soon as you take a look at it it will catch your eye for sure, the vintage look of the knife making it one of the most attractive propositions on the market. 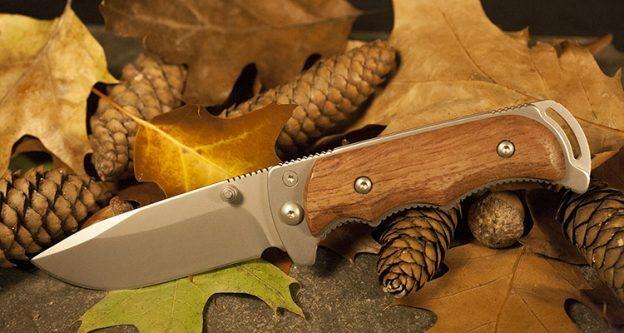 If you’re searching for the best deer hunting knife… well, you just found it! 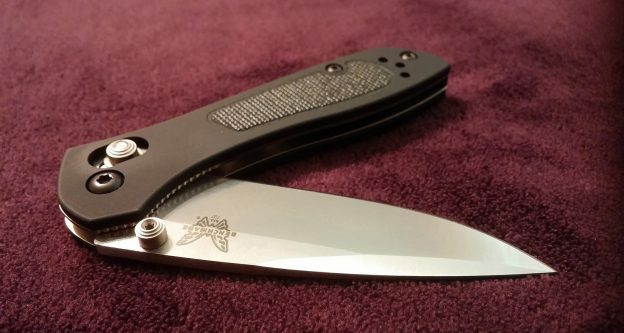 The Benchmade 531BK is a visually stunning knife as well as a fine hunting tool. The detail within the design is only matched by the absolute point of the blade. Perfectly lightweight at 2.1 ounces, this is one of the lightest in its class. The blade, like some of the above candidates for the best deer hunting knife, is not as long as you might like for higher class hunters, but it will certainly do for skinning and cutting out in the field. The USP of this knife is certainly its beautiful design, whilst in function there’s not much to have it stick out from its competitors, there’s certainly no meaningful reason why you wouldn’t want to use this knife. After all, these is one of the best deer hunting knives on the market. Worth buying and even more worth it if you want a visually commanding product. 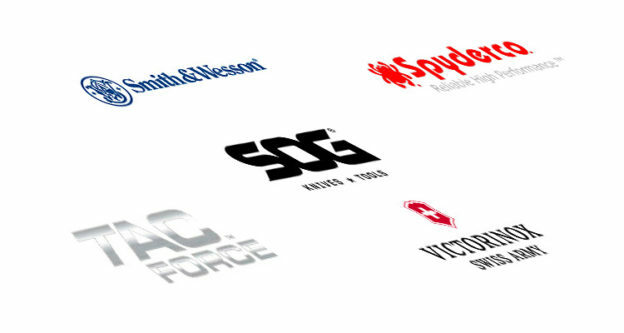 Thanks for taking a look as our range of quality knives. There’s not too much difference between hunting knives, with your preference depending on what you’re going to be using them for and your own experiences hunting. Larger knives with longer blades and handles are ideal, but there pocket knives also give you some great food for thought.